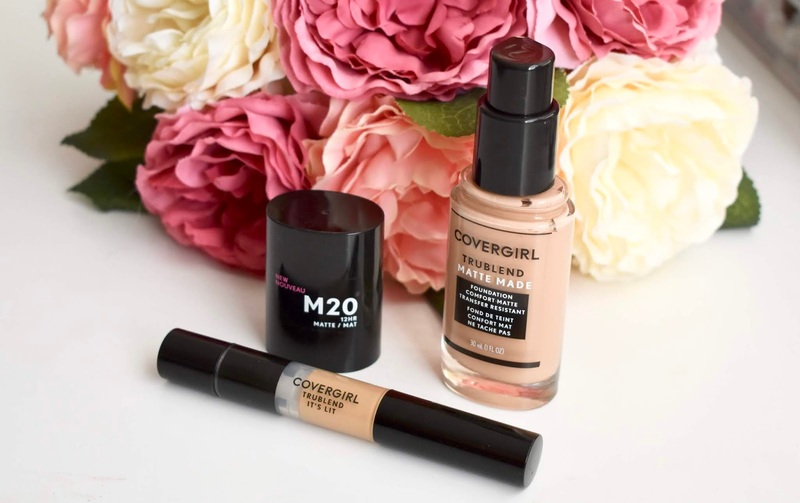 Covergirl has recently launched a new matte foundation and concealer that is part of their TruBlend line. 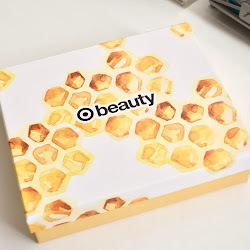 I recently picked up the products at Target where they were on clearance. I was surprised to see them on clearance since they are so new, but I was curious to try them out for myself. 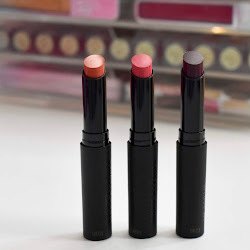 Also, I usually stay away from matte type products since I have dry skin, but these are made to be a comfort matte that will last all day long. Were they worth it? Find out more below. Let's talk about the concealer first and then we'll get into the foundation. 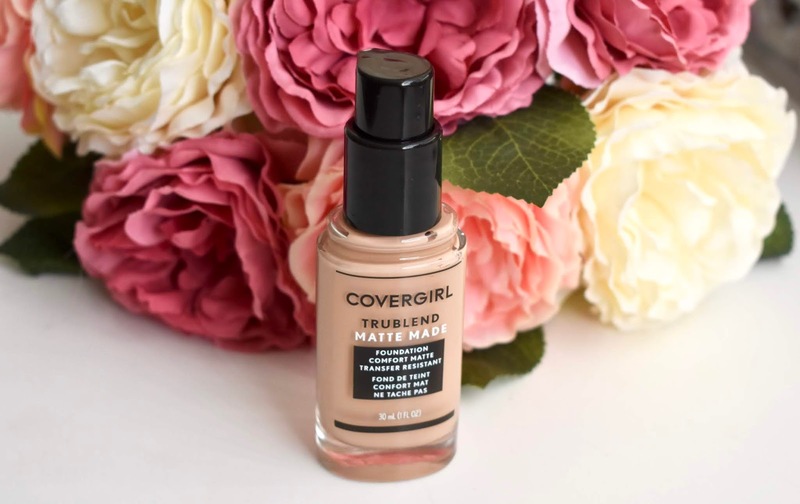 The Covergirl TruBlend It's Lit Concealer ($8.49) comes in 6 different shades. I really dislike the brush pen packaging that this concealer comes in. You turn the bottom of it until the product comes out on top and then you are supposed to apply it with the brush applicator. I found it to be really not practical at all. The brush is really stiff making it awful for the delicate under eye area and when you go to apply the product, it is going everywhere. I bought the shade Light/Medium which most of the time works for me. 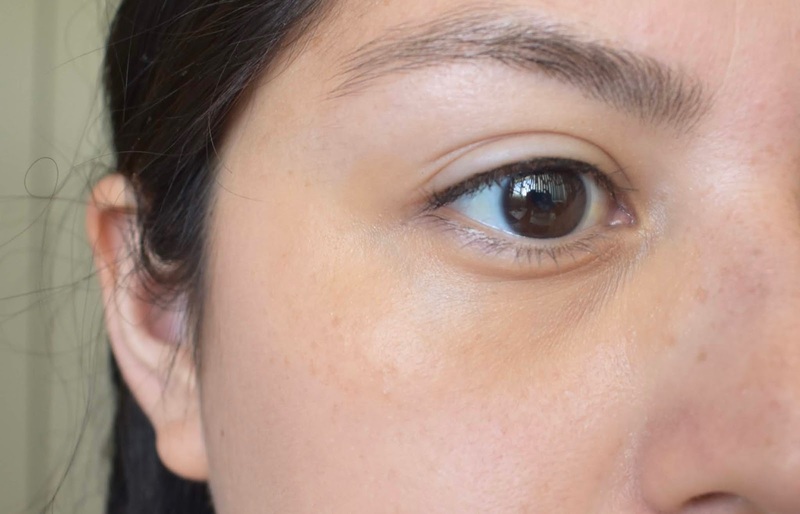 This time it didn't and ended up looking dark under my eyes (See pic above). 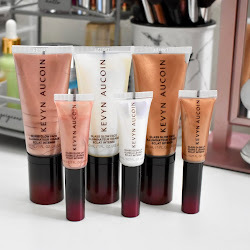 Even though it was the wrong shade, I still did not like the formula and how it blended out on my skin. It also didn't last well for me throughout the day. 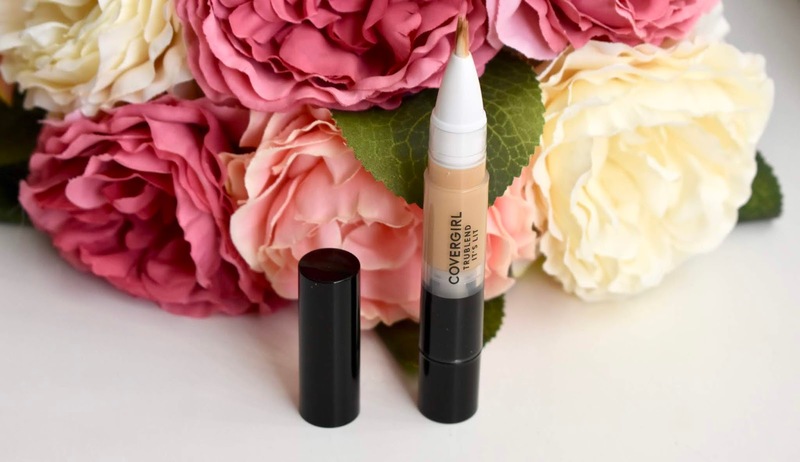 I have tried better drugstore concealers and I would definitely skip this one. 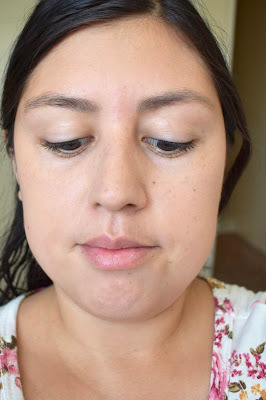 I had way better luck with the Covergirl TruBlend Matte Made Foundation ($8.49). The foundation comes in 40 shades and has up to 12 hours of wear. I love the standard packaging from Covergirl with the glass bottle and a nice pump for the foundation. First pic is no makeup and second pic is with one pump of foundation. It is definitely buildable and I love how easy it is to blend into the skin. There is a matte finish to it, but it is true to their claim of "comfort matte". For my dry skin, I found it to be really comfortable to wear all day and didn't notice it to rub off or slide anywhere. 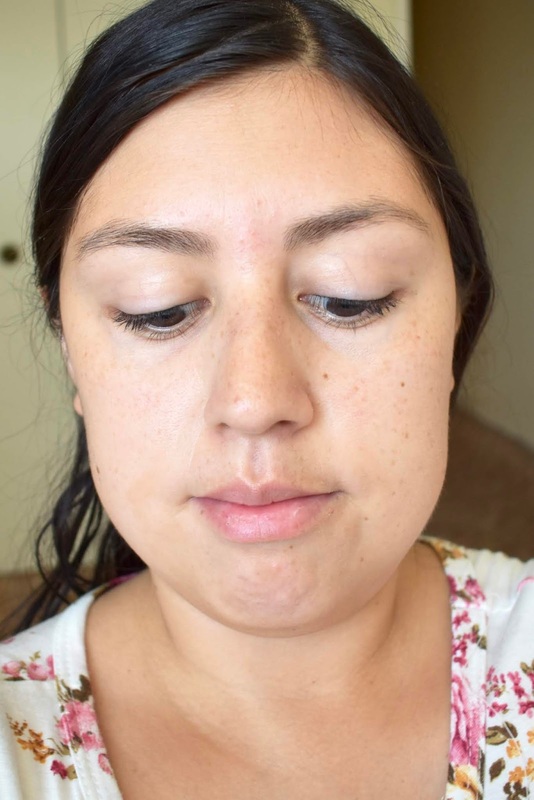 There has definitely been some hot days in LA and when I wear this foundation it holds up with the rest of my makeup. I tend to wear one pump of foundation and it's enough for me. If you wanting more coverage, you can do it with this foundation and it won't cake up or look drying at all. I was really happy with how this foundation looked on my skin and I have continued to wear it since I bought it. Let me know if you have tried these or if you plan to!